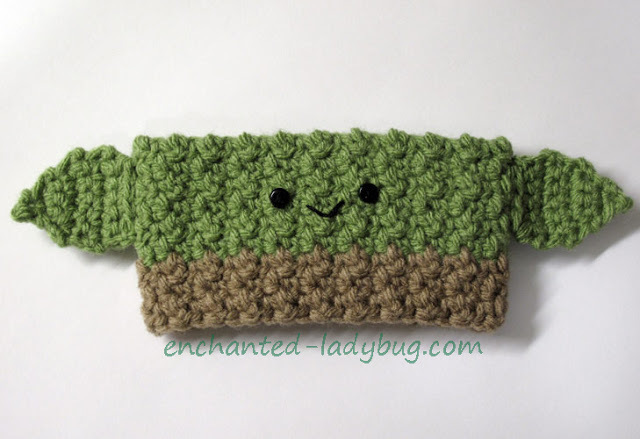 This crochet Yoda cozy pattern is my second Star Wars design! Yoda has always been one of my favorite characters, he is such a cool little guy. 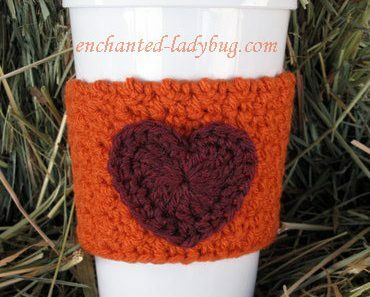 My husband doesn’t drink coffee but he likes to use this cozy for his hot chocolate drinks. 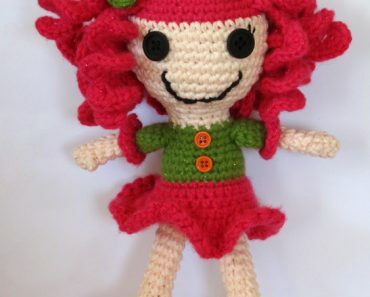 The Yoda cozy makes a cute companion for my Princess Leia cozy pattern! 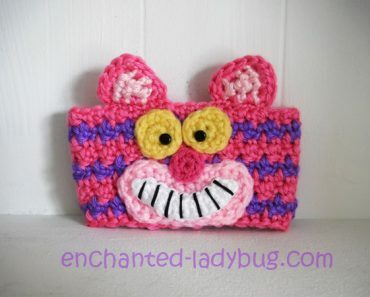 This cozy pattern uses a 4.0mm crochet hook. I found some scrap yarn in mossy green and a tan color. 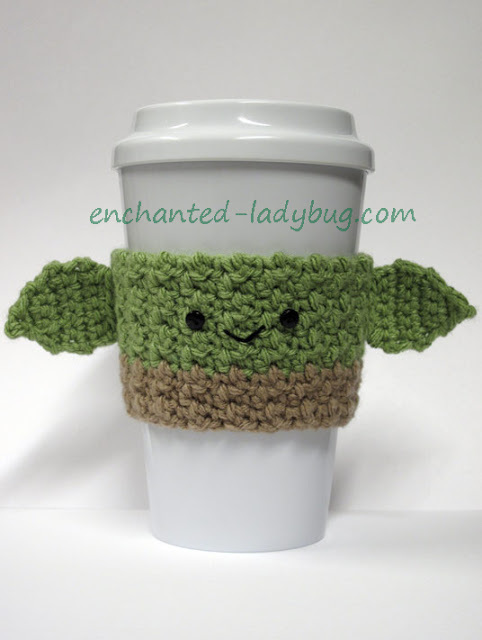 If you would like to make your own crochet Yoda coffee cup cozy, you can download the free pattern below as a PDF file! My husband’s site, Halegrafx.com, has some great free Star Wars party printables if you are planning a Star Wars themed party or if you just want some fun printables! Check them out here! 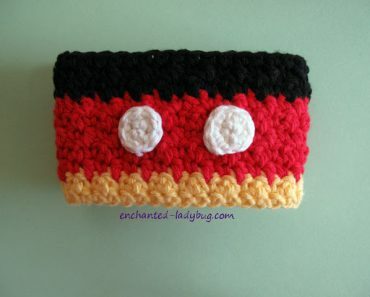 Stock up on crochet hooks! 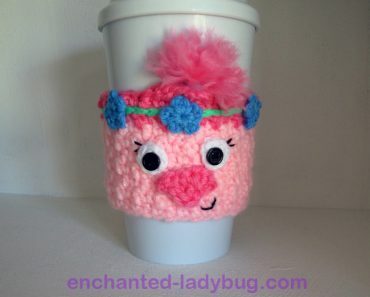 Thank you soooooo much for all your free cozy patterns. I keep checking every day to see what your new ones will be. I just love them! !